Can the Bianconeri overturn their first-leg defeat or will the Rojiblancos prevail at Turin? It is one of the games of the week as Atletico Madrid travel to Turin to face Juventus in the second leg of the UEFA Champions League. 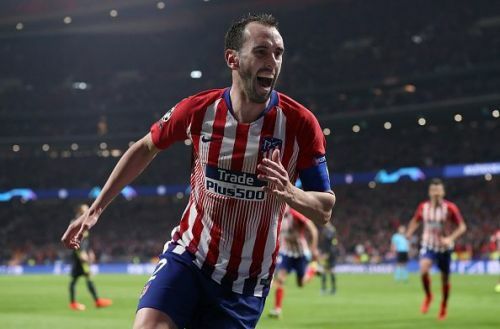 The Rojiblancos travel to Turin on the back of an impressive 2-0 win at home in the Wanda Metropolitano courtesy of their defensive lynchpins Diego Godin and Jose Gimenez after the Uruguayan duo kept the Juve attack at bay and scored a goal each. The Bianconeri though are not by any means out of the competition. 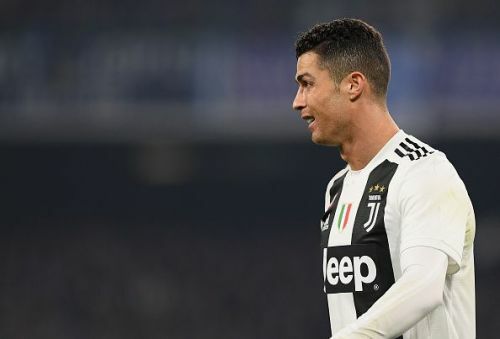 The Old Lady of Turin posses one of the best attacks in this season with Champions League all-time leading goal scorer Ronaldo leading the line along with Paulo Dybala and Mario Mandzukic. Can Cristiano Ronaldo find his goalscoring touch against his old foes Atletico Madrid? The all-time Champions League leading goal scorer is yet to show his true self in this year's competition. The Portuguese international has just scored once in the current tournament and will be hoping to add more to his tally. The former Real Madrid man is also the leading goal scorer in the knockout stages of the Champions League and has a very good record against Atletico Madrid. Unlike other teams, the Diego Simeone led side will be looking upon their defence to hold the ship as they look to counter the Juventus press. The Uruguayan will need to be at his best once again if they are to Ronaldo and co at bay.